Painted Seasons 4 Sheet Wonder class & kit to go. Simple yet WOW! I've always enjoyed stamping my own backgrounds. It's kind of addicting! I also love creating new color combinations. Sometimes it takes awhile to find one that is new to me and caught me by surprise. Isn’t it pretty? It's Old Olive, Berry Burst and Night of Navy made with the Painted Seasons Sale-a-Bration stamp set. You might wonder how I decide on my color combinations. I grab pieces of card stock and hold them up side by side to see what works. I knew I wanted a bright flower color and a green for leaves. So I started there. Then I kept trying other colors to see what pulled them all together. Navy was it! One thing to consider when stamping your background for a one sheet wonder is to have random image sizes. The Painted Seasons stamp set is perfect for this! I recommend starting out with the largest image and stamp that randomly all over leaving open spaces; then add the next largest image and on down to the smallest one to fill in. It's super fun to do! Here I did use a mask on my large flowers so the leaves appear from behind. Years ago my husband and I came up with a plan to make a one sheet wonder even better by adding templates for the 'layers' on each card. This one is our 4 Sheet Wonder as it includes '4' templates. Each template has exact measurements with printed cutting lines! I print out each template on 8 1/2" X 11" sheets of card stock and use the reverse (non-printed) side. There's NO MEASURING AT ALL! I am super proud of these templates and truly enjoy making these cards. I finished all 10 cards in 2 hours; designing and everything! Here's how I lay out my card pieces after the templates are cut. They’re placed in piles from 1-10 and I add my folded card bases with them. This plan makes 10 full A2 cards. 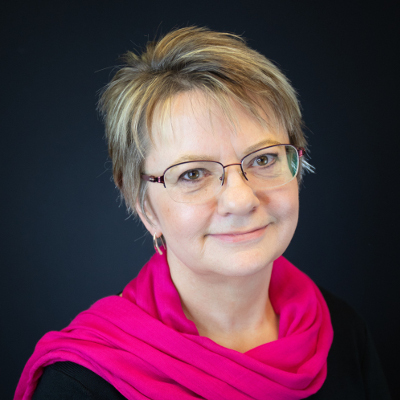 I'm hosting a local class on Monday, March 25th at 6 pm. Class is $20. RSVP with payment by March 19th to attend. For those of you who cannot attend my class in Minot, ND you can purchase the full pdf tutorial with templates for $10 or the kit to go for $28 at my Shop here. order bu March 22nd to receive a kit. It does not include stamped images, ribbons, rhinestones or punched circles or layered punched pieces. March is the last month of our Sale-a-Bration Promotion! 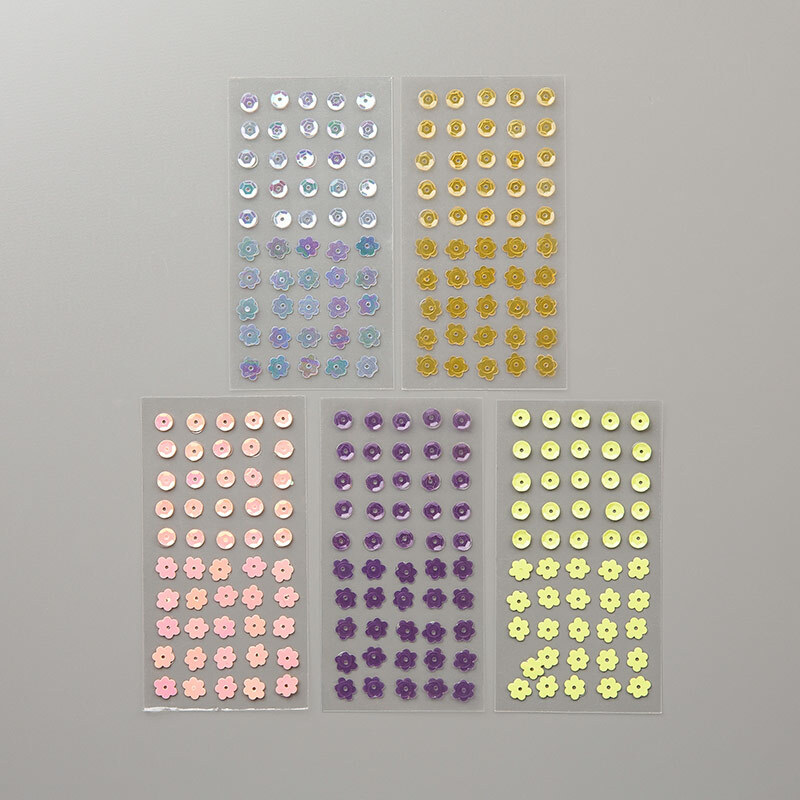 Get free embellishments with an online order of $50 or more in March plus pick from 23 items free! **If your order is over $100, why not sign up as a Demonstrator and enjoy the 20% discount on all orders?! This month's class kit to go features the Butterfly Gala punch bundle. 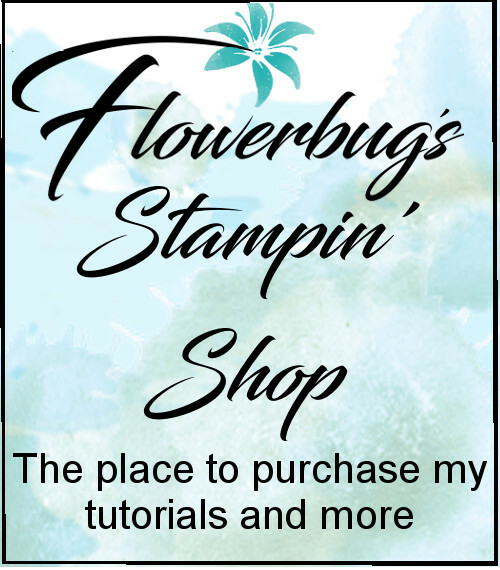 It's a must have if you like butterflies and our coordinating stamps & punches. Each month you'll receive product valued at about $20 and the pre-cut cards kit for 8-10 cards. This month I'm featuring the adorable Gingham Gala designer series paper along with the coordinating Gingham adhesive backed sequins. You'll make 10 beautiful cards with the products with this kit! 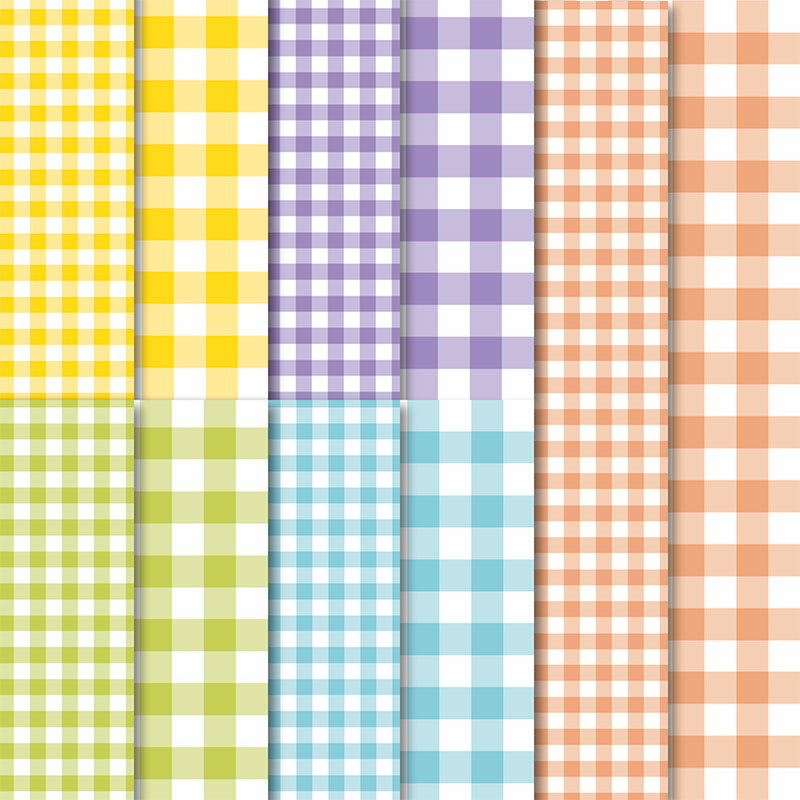 a share of all the new ribbons in the Occasions catalog! I chose to use the Butterfly Gala bundle (page 35 in the Occasions catalog) on these cards). Here's a link to the stamp set. You'll have plenty of designer paper, sequins & ribbon left over to make even more projects! The kit does not include stamps or ink. I used Black Memento, Lemon Lime Twist, Balmy Blue, Daffodil Delight and Grapefruit Grove ink. You'll use what you have at home to replicate the cards (or purchase the Butterfly Gala bundle at an extra 10% discount). This kit will be mailed to you at around January 218th. The step by step directions with photos are sent via email. You're subscribing to my monthly card kits but can choose to cancel before the 15th of each month. 1. Order $50 or more using this Hostess code: DWS4HMVN and get the Heart Epoxy Droplets FREE along with a free Sale-a-Bration choice. 2. Order the gorgeous Beauty Abounds bundle from me and get a 10 cards written tutorial plus 2 pre-cut cards sent to you; both FREE! 3. Get the best deal in the catalog when you join my Flowerbug's Team! Just $99 and pick out $175 of product of your choice! Or pay $129 and get the new Craft & Carry Bag AND $175 in product of your choice! Go here to read all about it. Petal Promenade kit to go; reserve yours by December 12th! I'm planning on a fast turn around for this month's kit. I hope to mail it out before Christmas! When you are working with paper this gorgeous; it's a sure bet that your cards will be amazing. Look at these pretty cards; perfect for so many occasions. This kit includes 10 simple yet beautiful cards to create cards for many occasions. I think they'd be perfect for thank you cards! Beautiful Bouquet stamp set (page 111 in the Annual catalog) on these cards (or substitute another set). Here's a link to the stamp set. You'll have plenty of designer paper and pearls left over to make lots more cards! The kit does not include stamps or ink. I used Mossy Meadow, Berry Burst and Grapefruit Grove ink. You'll use what you have at home to replicate the cards (or purchase the Beautiful Bouquet stamp set at a 10% discount). This kit will be mailed to you around December 21st. Picture Perfect Class to Go; all Fun Fold cards! 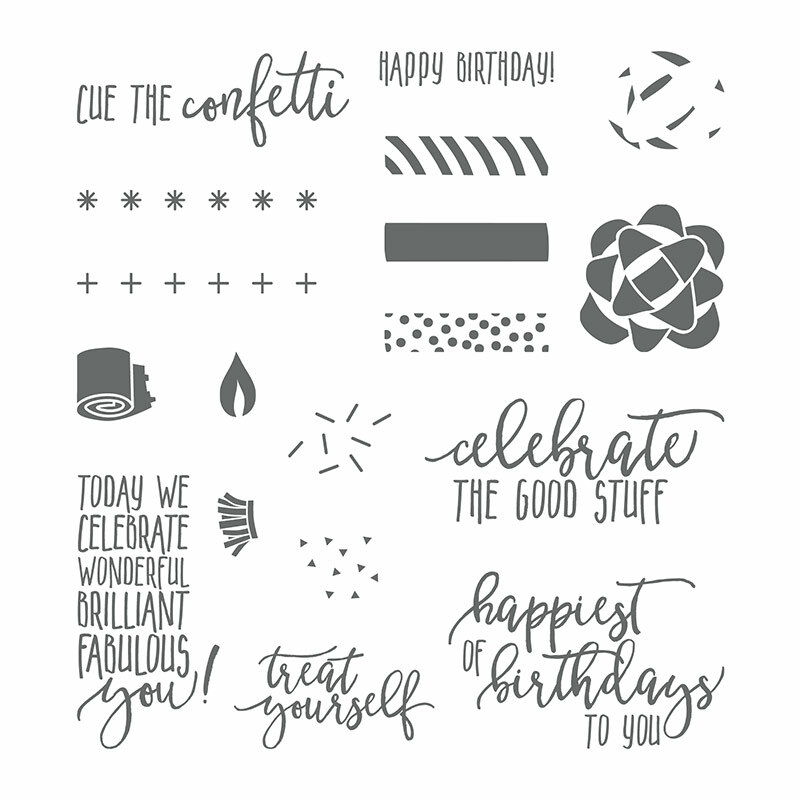 The Picture Perfect stamp set and coordinating Picture Perfect designer paper is just plain awesome! I had this class on my agenda for a month and finally found time to make the cards today. They turned out soooo amazing! I decided I wanted each card to be a fun or fancy fold. Look what I made! 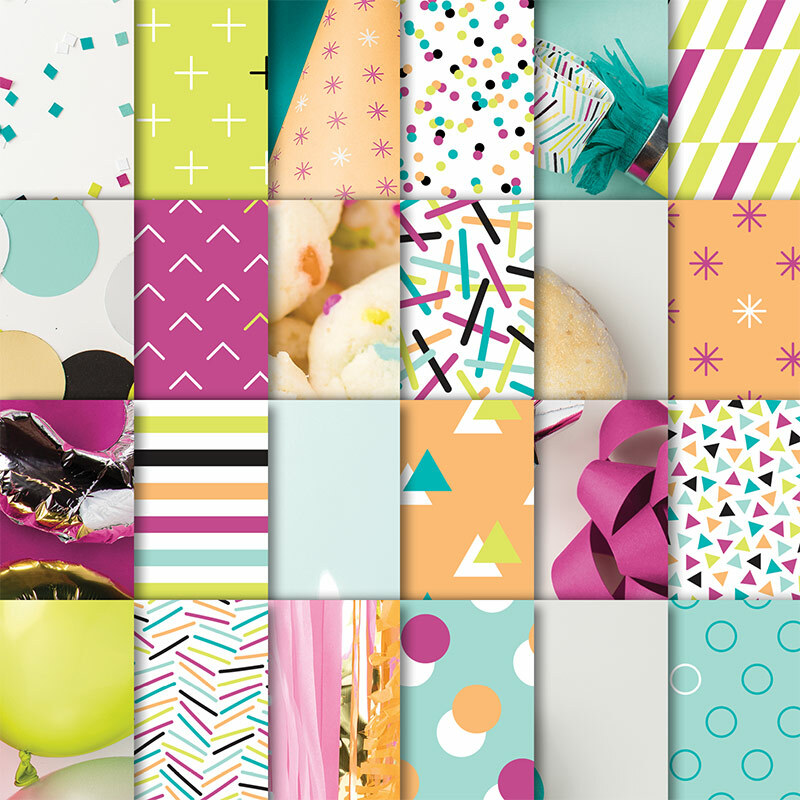 The Picture Perfect designer paper is a 6" stack full of photo realistic designs including donuts, streamers, cookies, party hats & horns. And the opposite sides are small fun prints like confetti and geometric shapes. This class will be held on February 22nd at 6:30 pm. The cost is $29 and includes the Picture Perfect stamp set, 1/2 pkg of the Picture Perfect 6" stack of designer paper and the pre-cut pieces for 6 fun fold cards! You will use your new designer paper for your 6 cards. Please RSVP with payment by February 15th to get a spot; space is limited. I also have a written tutorial for all 6 cards which includes photos, measurements, supplies list and step by step directions. 2-23-18 Update: I have two card kits left! You can choose either option below. Long distance offer! I am also offering this class as a kit to go for those who cannot be here. Please email me if you're interested by February 14th at lagreff@gmail.com. I will send you a PayPal invoice. There is an additional fee of $7.50 for Priority shipping for a total cost of $36.50. Cards Kit to go - if you already own the stamp set and paper you can get the cards kit and tutorial for $15. Add $4 shipping costs for long distance. The 6 designer paper pieces will not be included. Use this PayPal link to reserve your cards kit. I will mail out the kits after February 22nd and email you the pdf written tutorial. 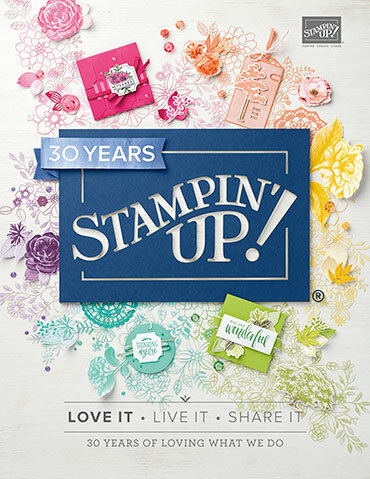 The full class kit includes the stamp set, 1/2 pkg of designer paper and the pre-cut card kits. You will use your new designer paper for your 6 cards. Measurements will be provided in the tutorial for easy cutting. I have three extra card kits from my Fun Folds class in January. They include the Magical slider, the Double Dutch Door and the Bridge Fold cards. The first three orders over $75 that use this hostess code R6RZZPC6 will receive these in their 'thank you' card! You'll also get the project sheets tutorials in an email so you can make more!